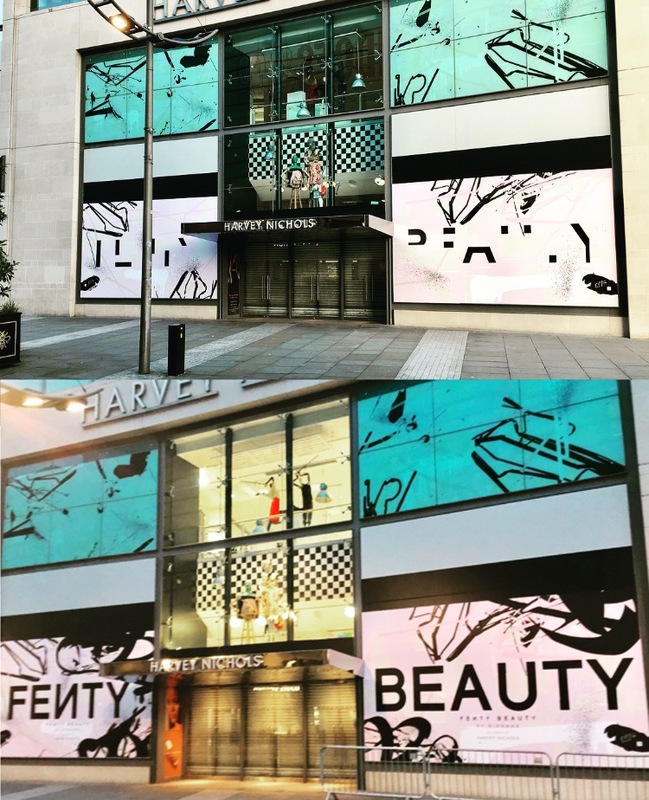 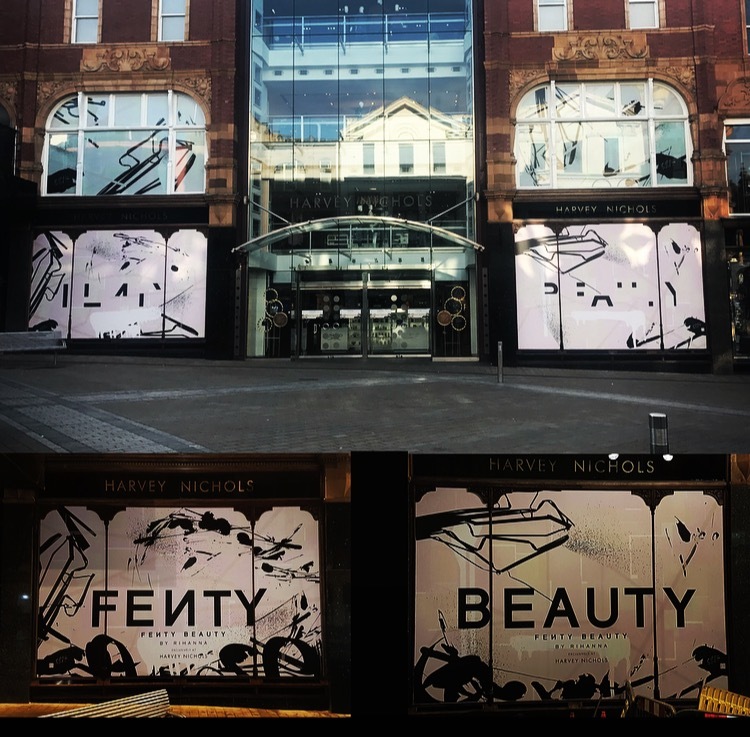 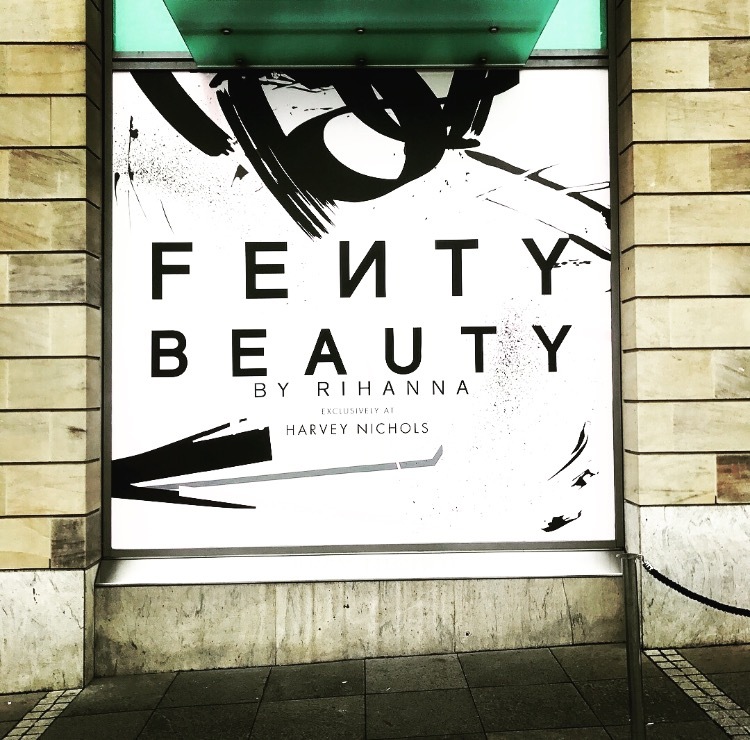 Graphica Display is very proud to work with Matt Wingfield Design and Harvey Nichols on the amazing launch of Fenty Beauty by Rihanna. 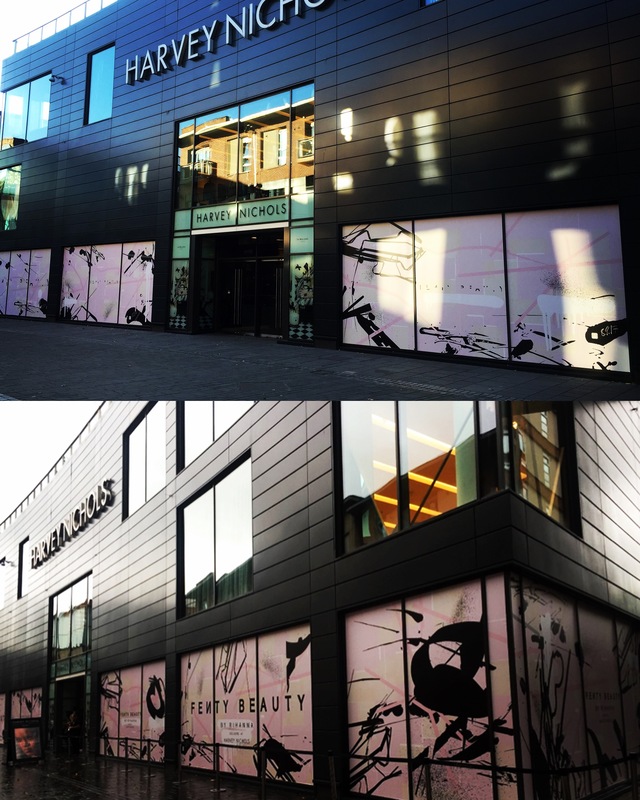 We printed and installed all the bold and unique graphics for Harvey Nichols stores all across the UK. 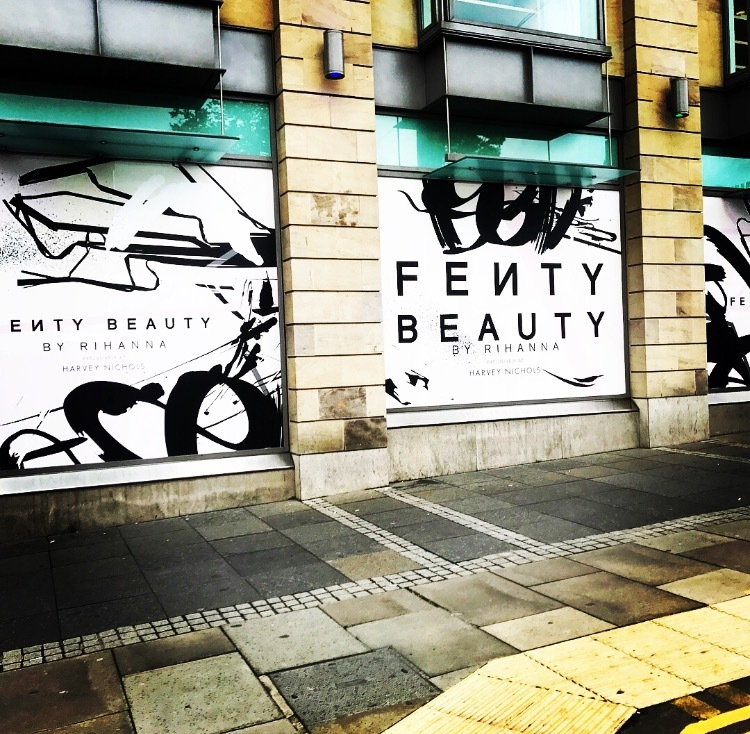 Make sure you keep up to date with the work we are working on by following us across our social platforms.